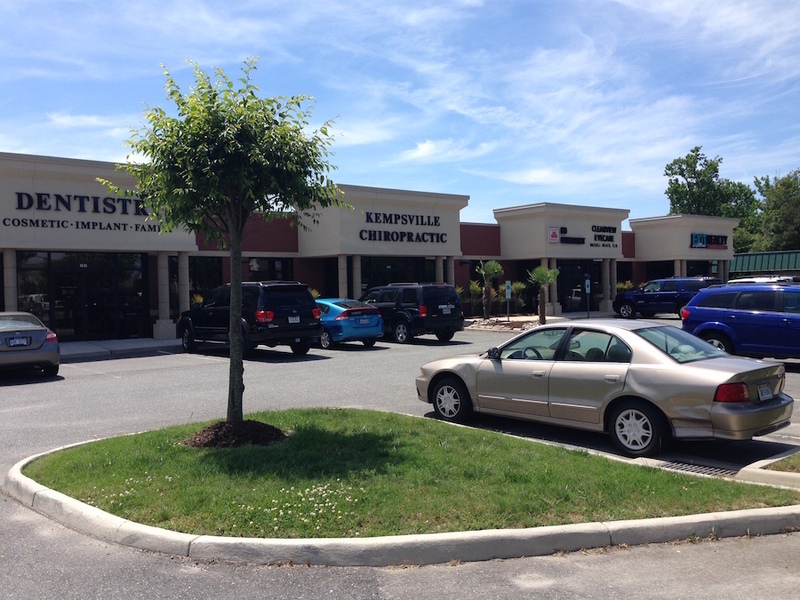 Located at the intersection of Kempsville Road and Centerville Turnpike, in the highly desirable Kempsville area. This building has prime exposure at a busy lighted intersection with Monument and building signage available. Owner occupied with great co-tenancy.